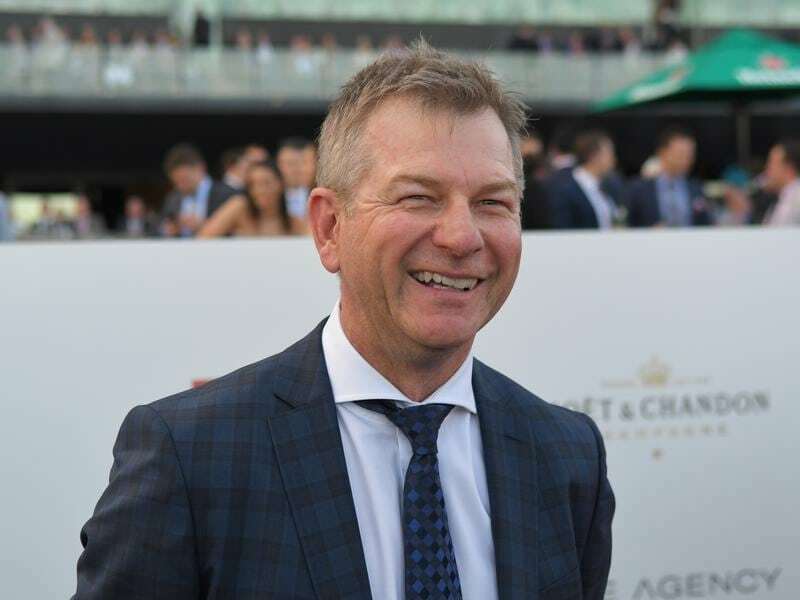 Kris Lees-trained stablemates Smart Melody and Miss Fabulass have emerged from midweek wins to favouritism for separate Group One fillies’ races. Smart Melody’s win in the Listed Cap D’Antibes at Flemington on Saturday has her at $3.50 for the Thousand Guineas at Caulfield on October 13 while the regally bred Miss Fabulass is at $4.60 for the Flight Stakes on September 29 following her Tea Rose Stakes win at Randwick. Unbeaten in four starts, Smart Melody will step up from the 1100m of Saturday’s race to 1400m in the Thousand Guineas Prelude. The filly is raced by Eduardo Cojuangco’s Goree Stud while Miss Fabulass runs in the colours of businessman John Singleton who owns her mother, Samantha Miss, the horse Lees regards as the best he has trained. “She has the brilliance of her mother but Samantha Miss had more race sense at the same stage but she’s getting there,” Lees said. Lees also trains the favourite for Saturday’s Golden Rose (1400m) with Graff holding sway at $4 over The Autumn Sun at $6. The six-year-old looked as if he might give Winx a scare in Saturday’s George Main Stakes when he pinched a break in the straight but the champion turned it up a notch to run him down and win by four lengths. “She will trial at Newcastle on Wednesday then head to the Premiere Stakes before the Everest,” Lees said.